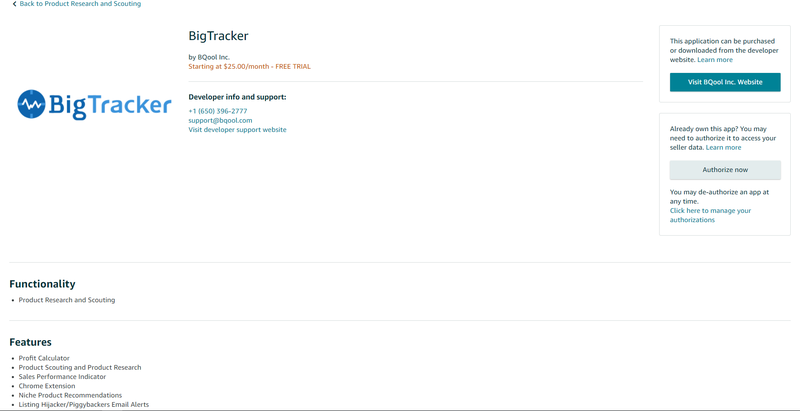 BigTracker also allows users to click to view the Historical Price and Rank Data. 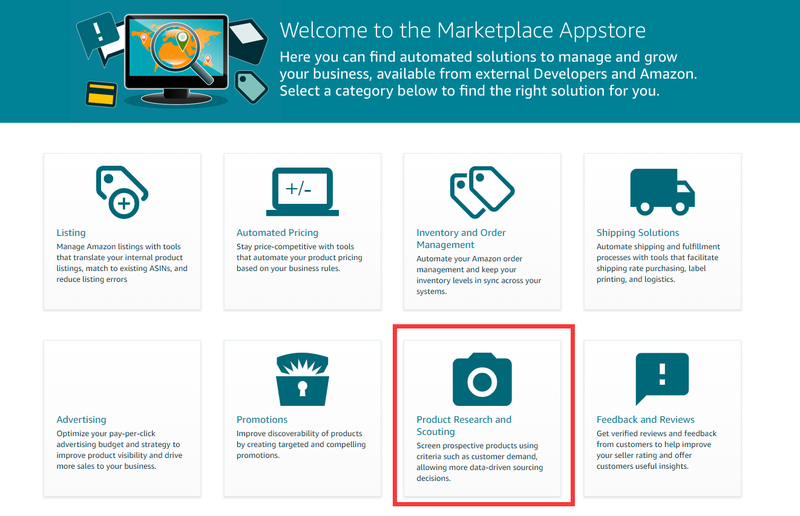 If the user spots trending products that they’re interested in, they can add these products to the product tracker to start tracking. 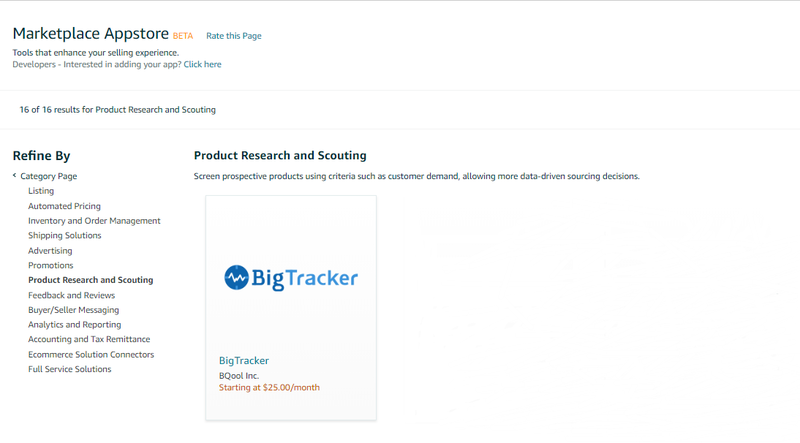 BigTracker can also be used as a powerful competitor research tool.